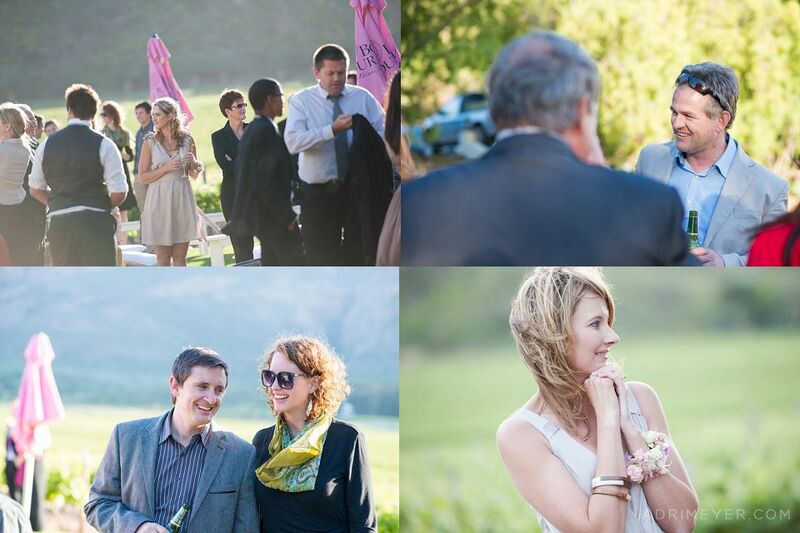 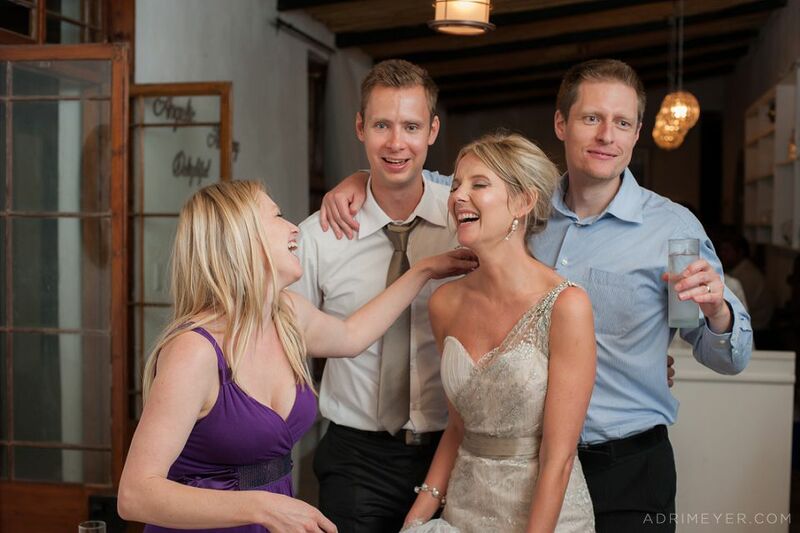 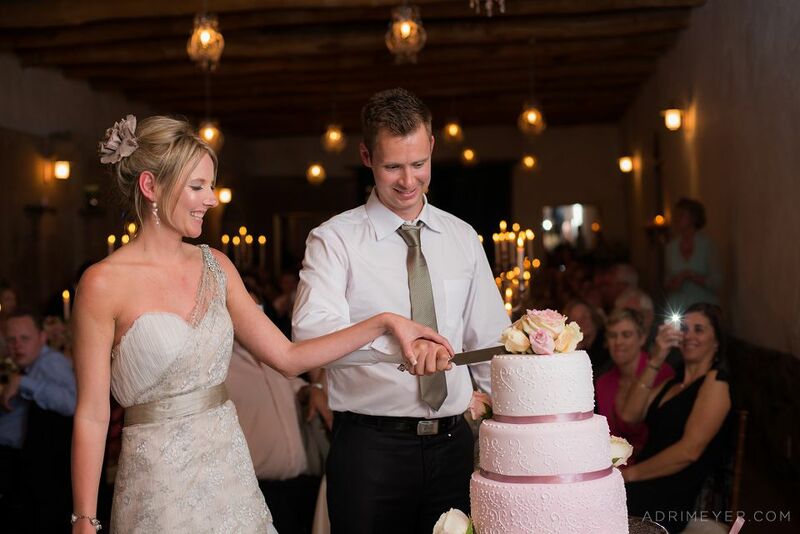 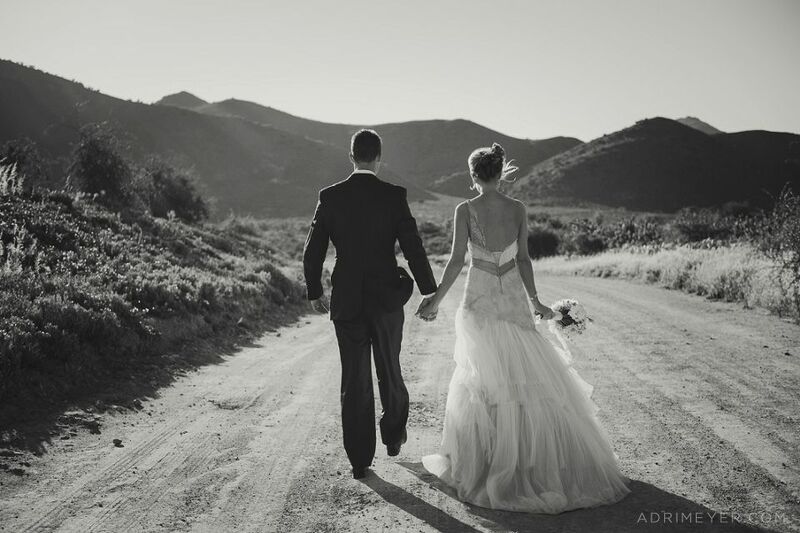 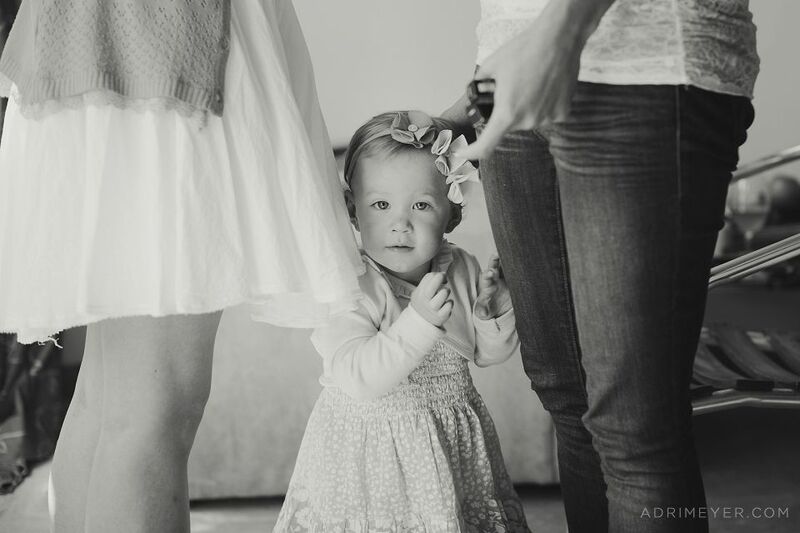 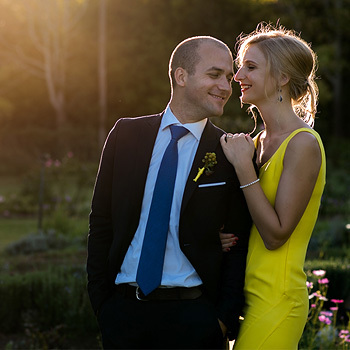 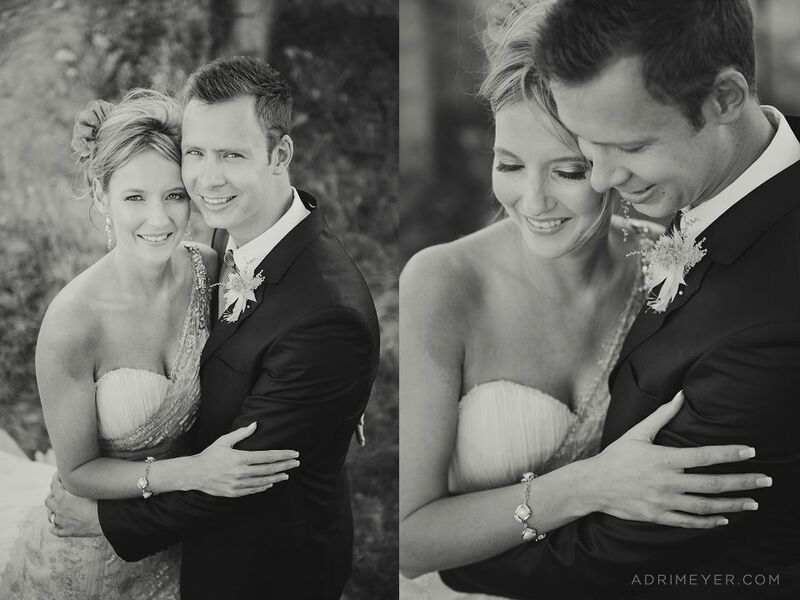 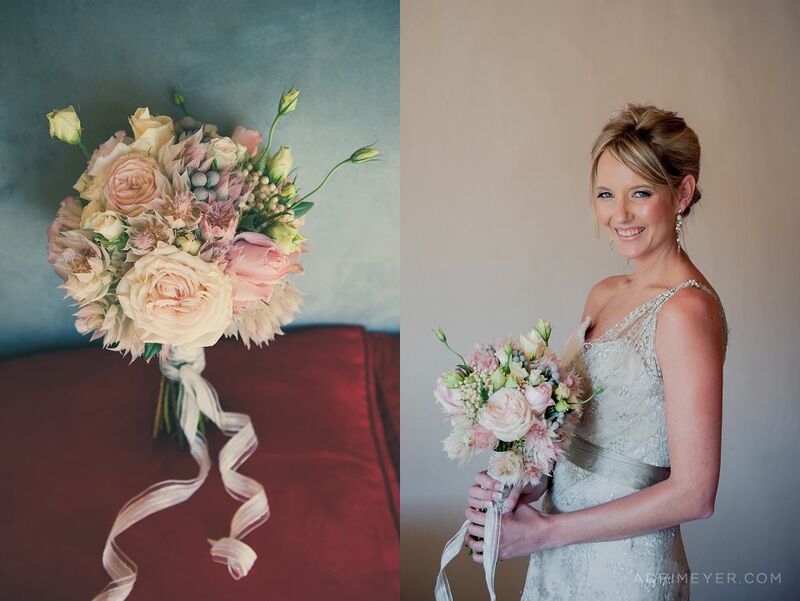 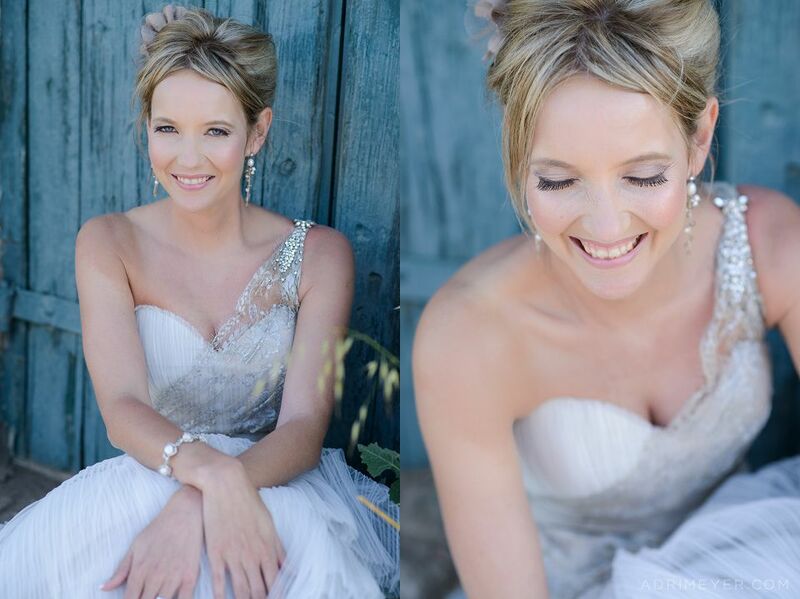 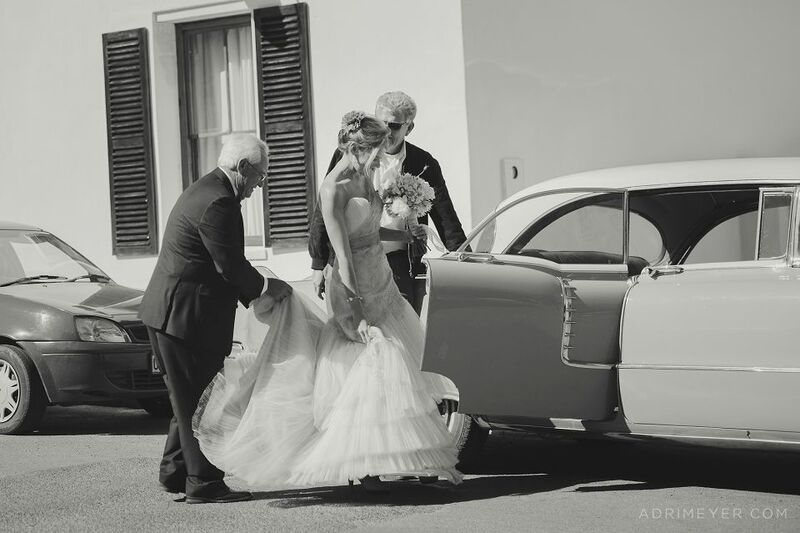 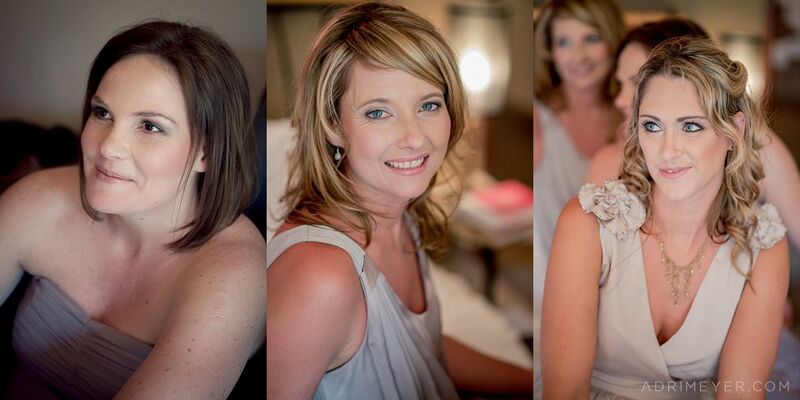 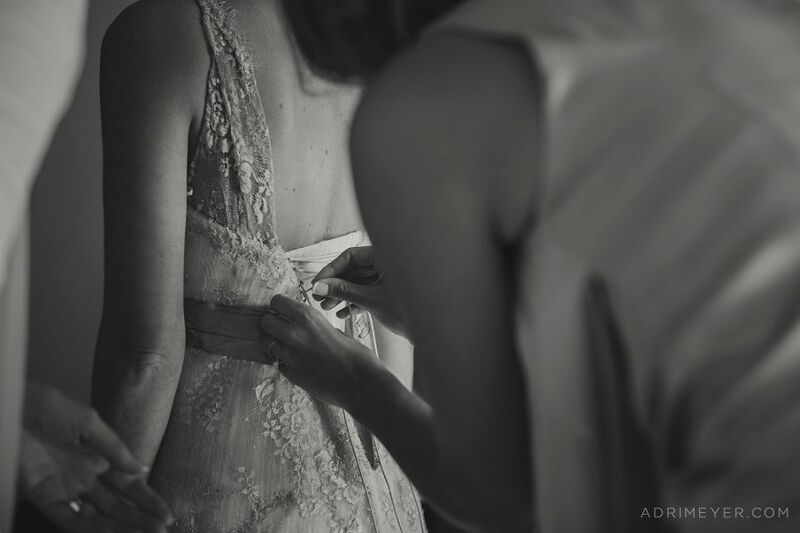 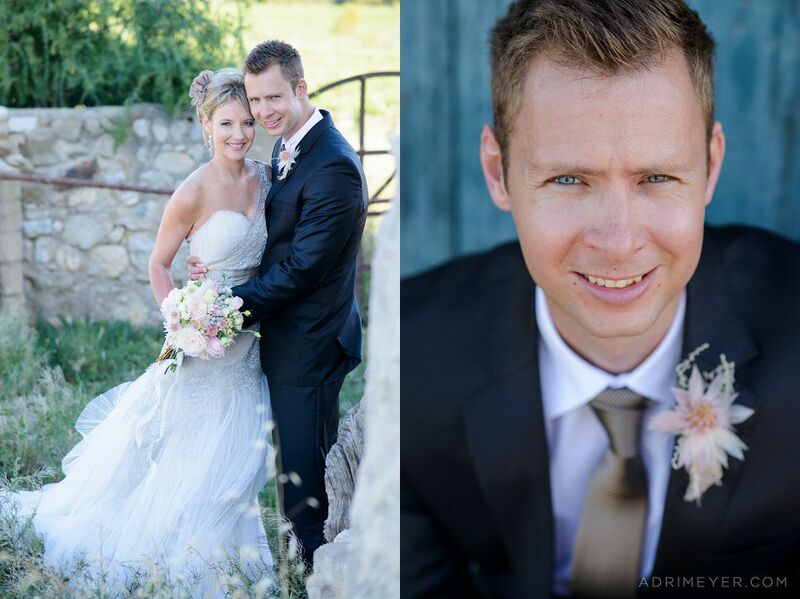 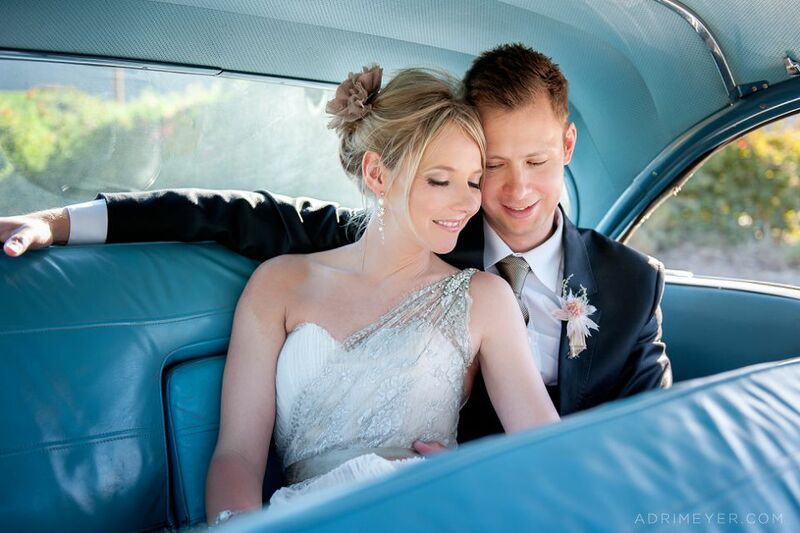 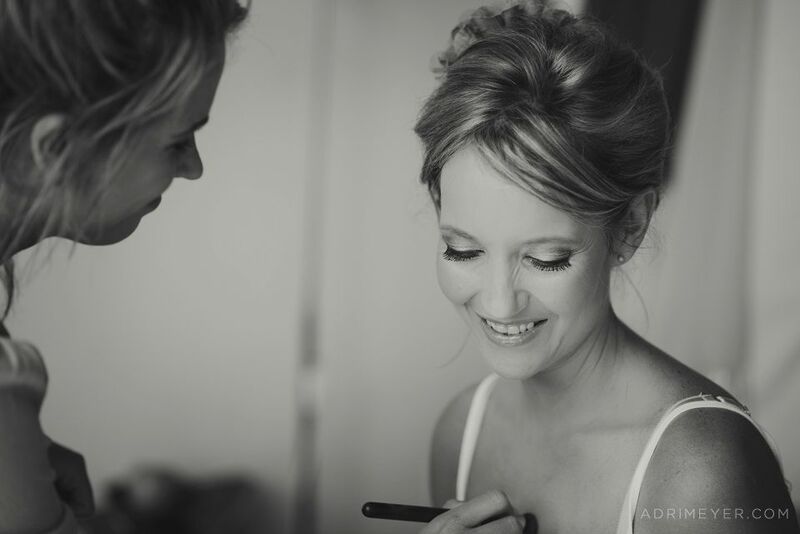 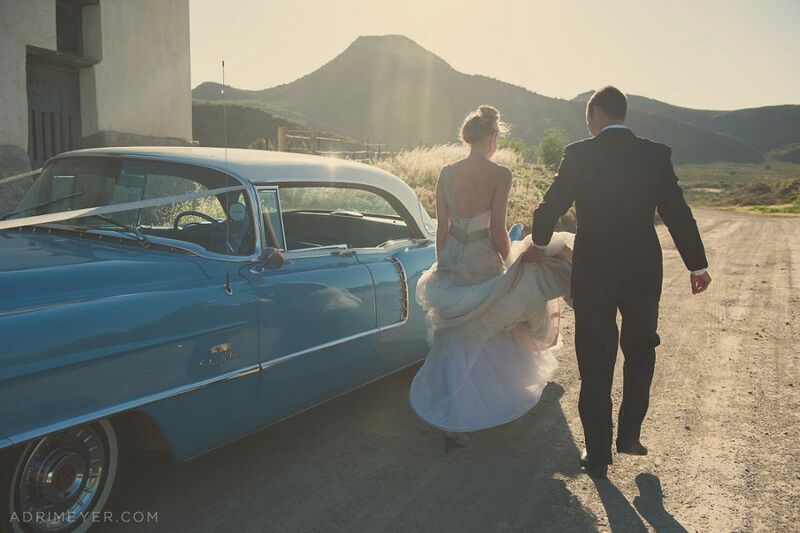 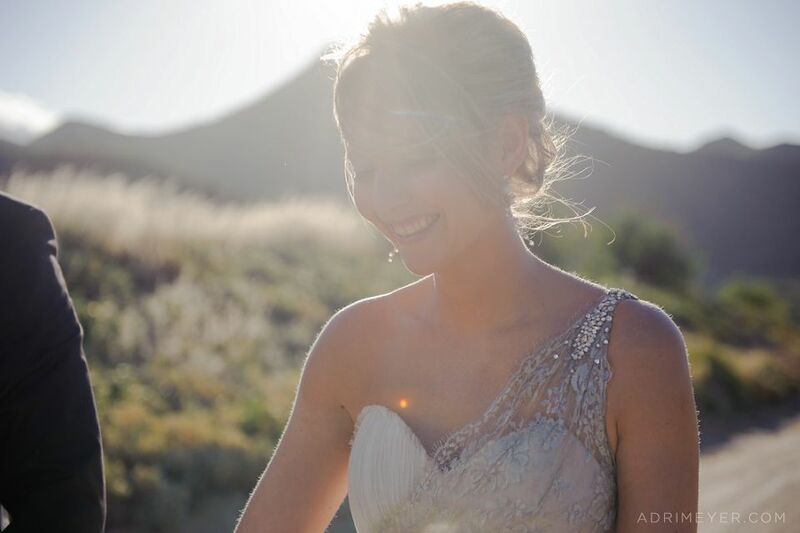 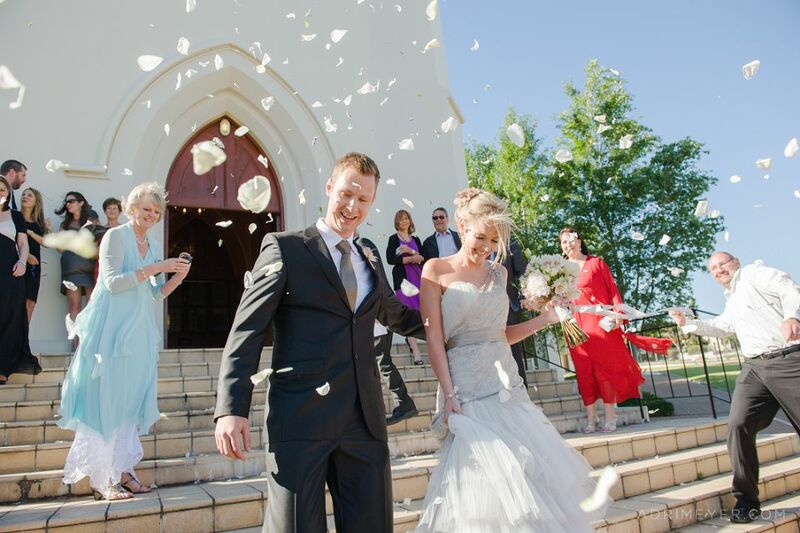 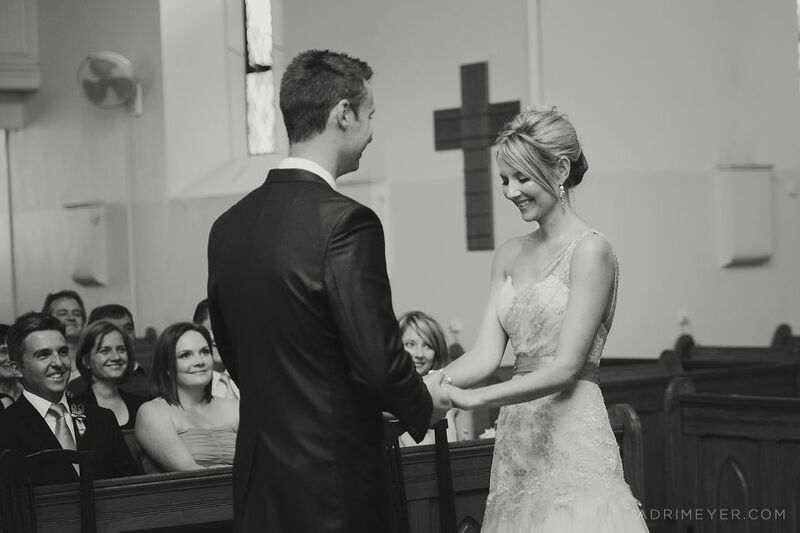 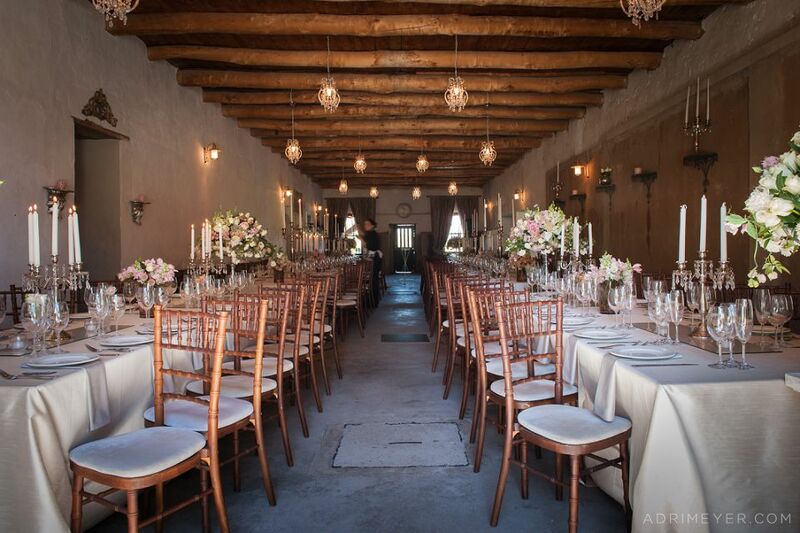 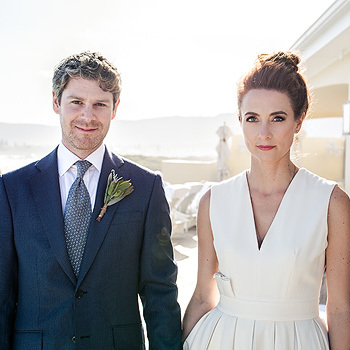 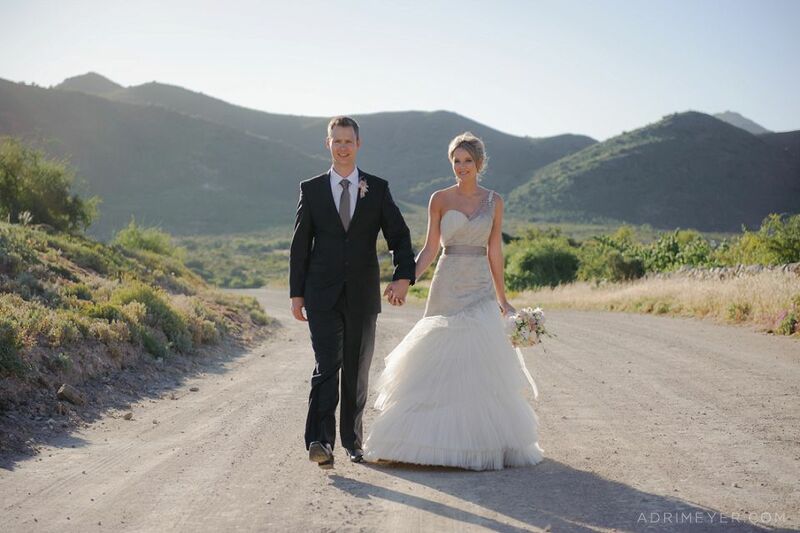 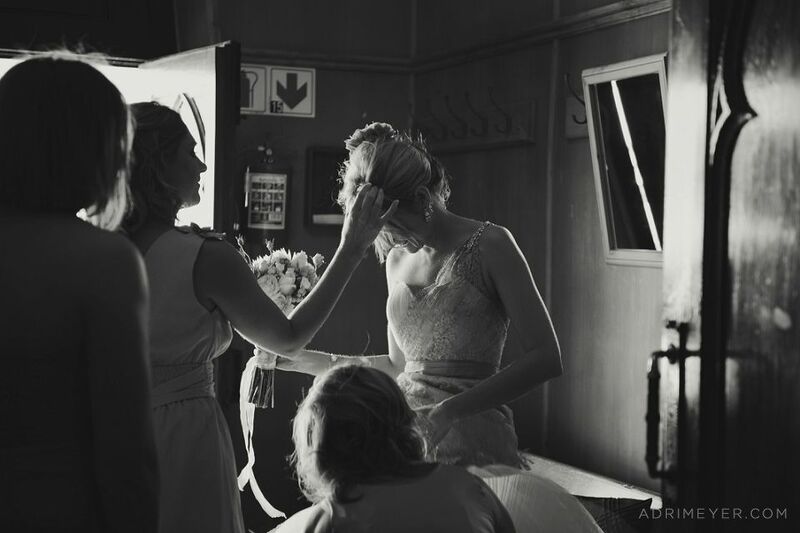 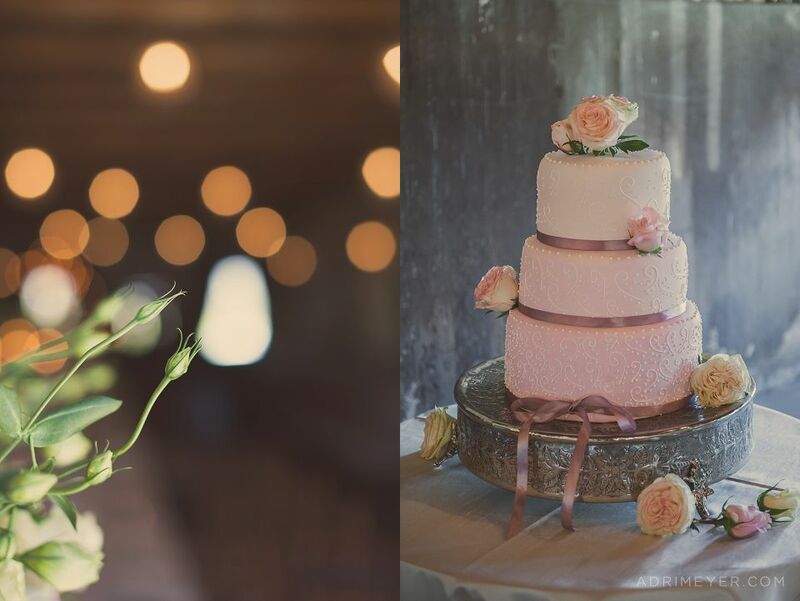 Tersia and Renier got married at the beautiful Cabrières in Montagu. 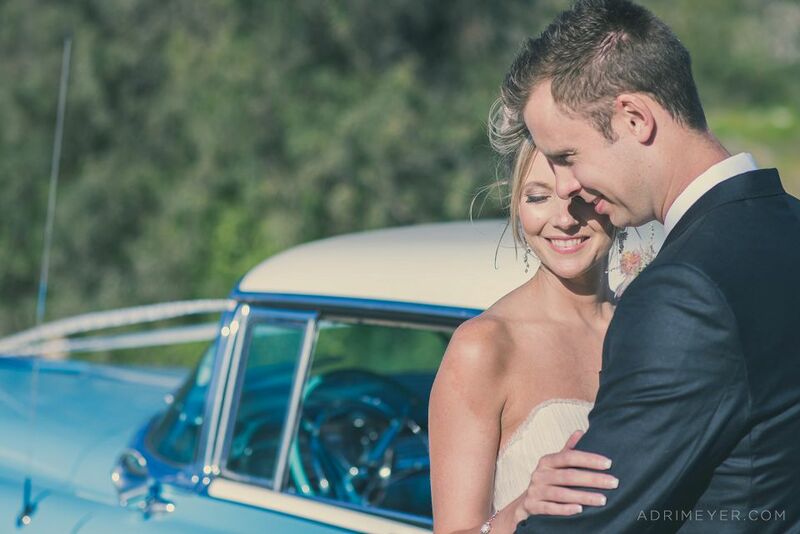 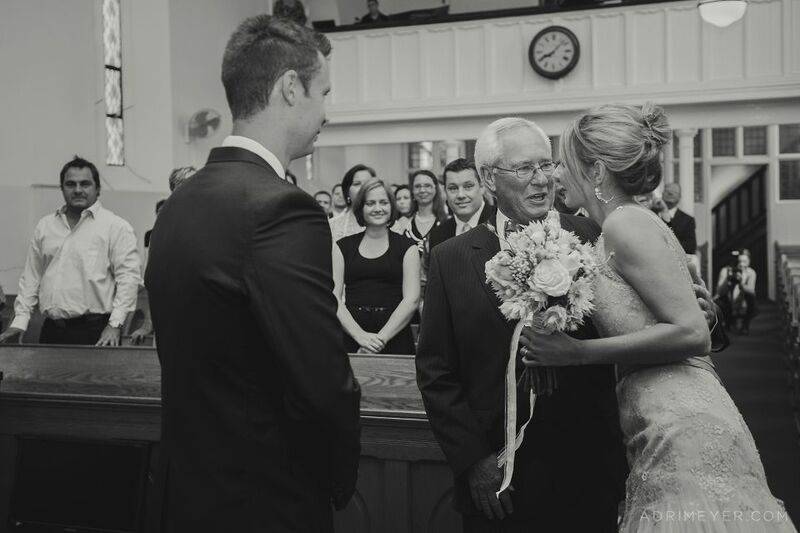 They are two of the most genuine people I know and it was really special for me to be a part of their wedding day. 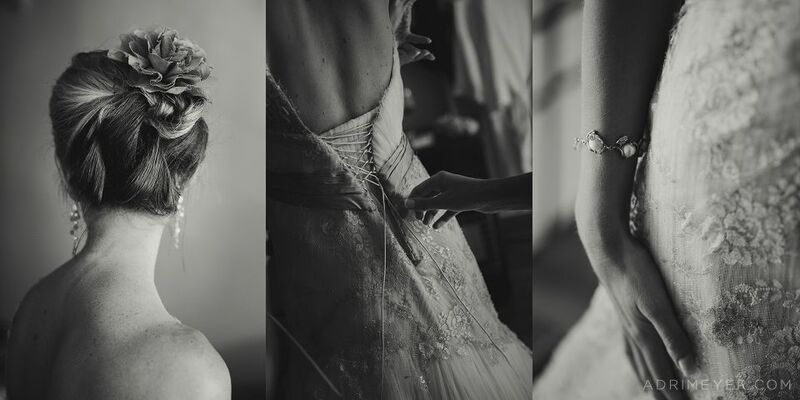 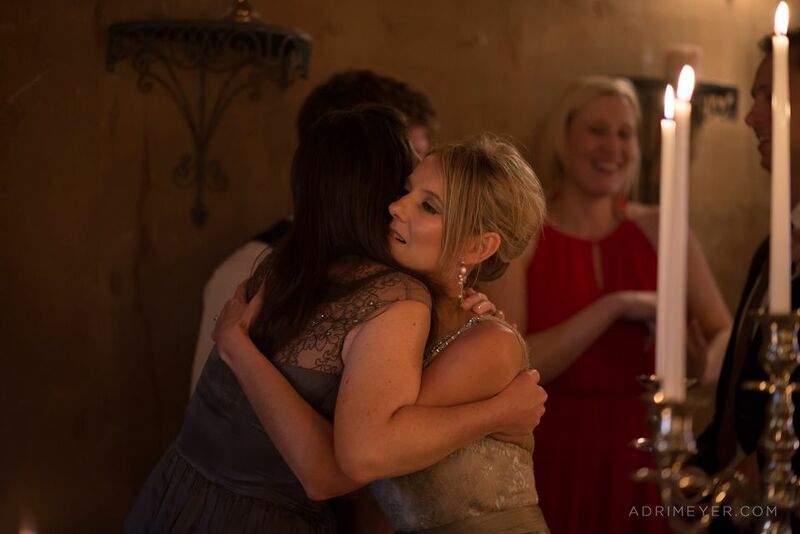 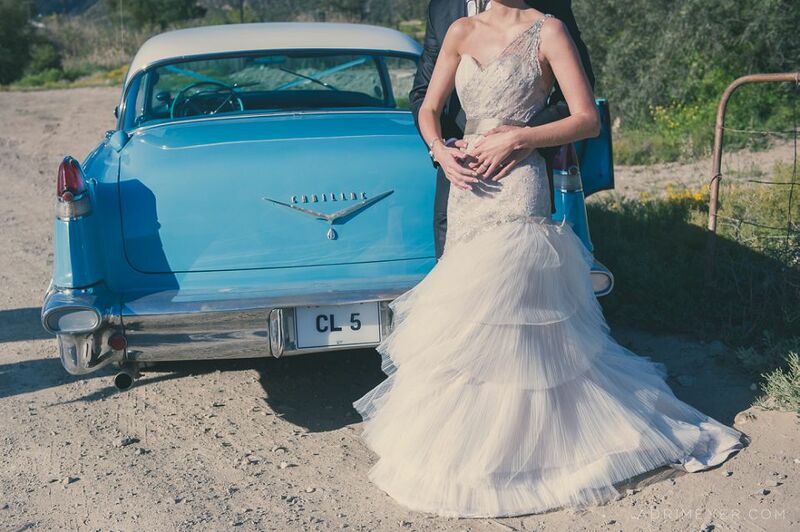 Loved, loved, loved Tersia’s dress! 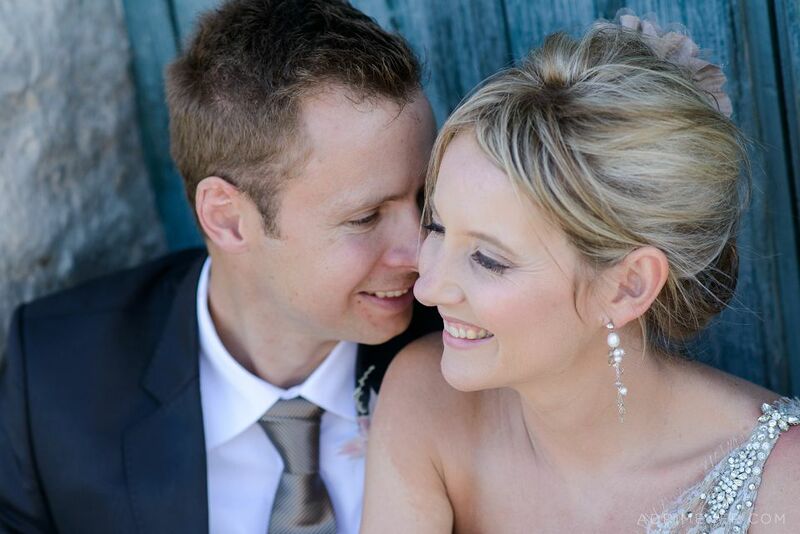 I have to make a special mention of Cabrières. 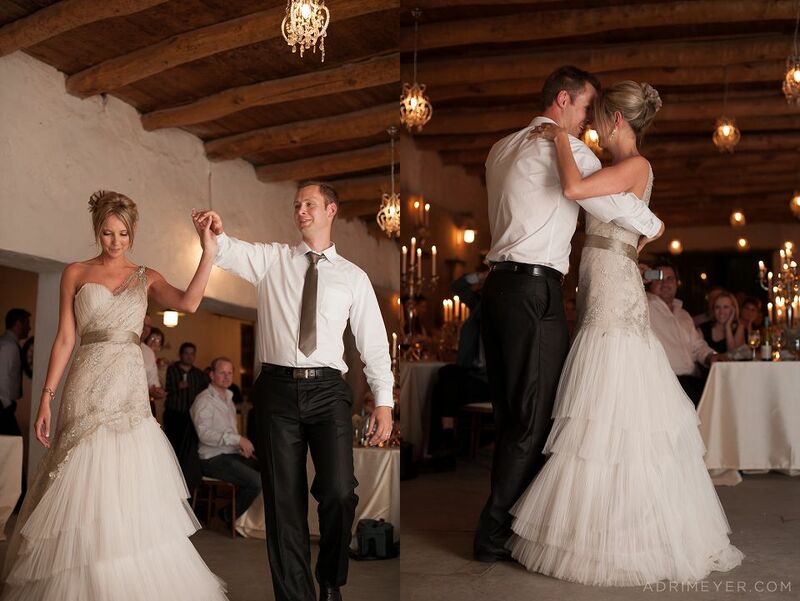 This was one of my favourite venues yet. 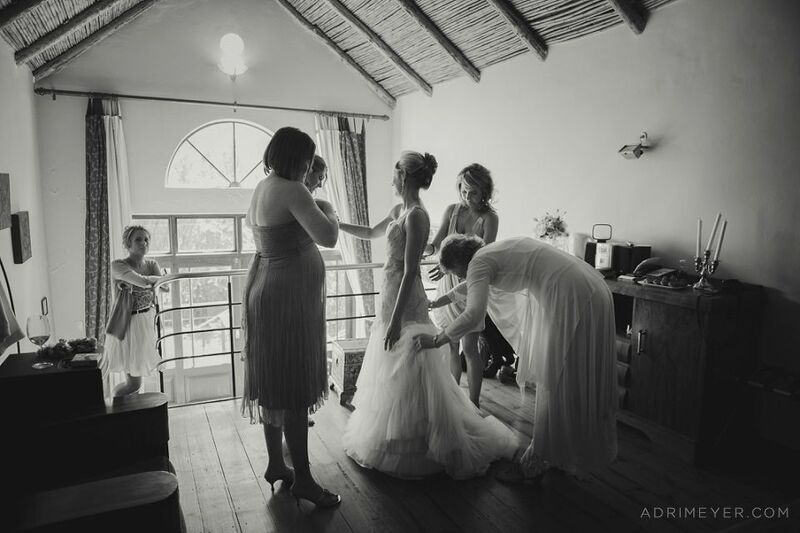 It is beautiful and Jane who is in charge of the wedding co-ordination is an absolute joy to work with and so welcoming.